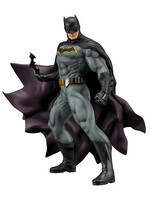 Batman staty från DC Collectibles. Throughout his illustrious career, Klaus Janson has contributed inks, pencils and colors to some of comics' biggest heroes. He is perhaps best known for his work on the seminal Batman story The Dark Knight Returns with Frank Miller. 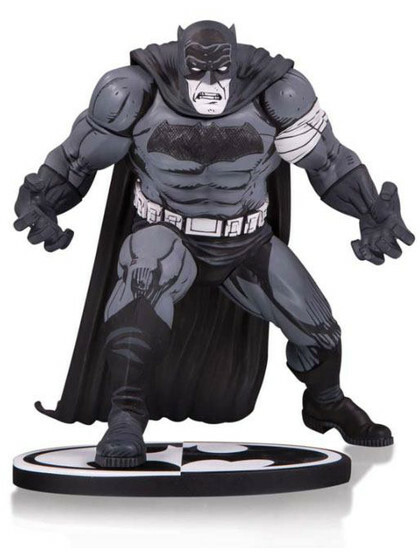 Janson's Caped Crusader is grizzled, menacing, and vigilant, and this Black & White statue presents a stripped-down, visceral rendering of Batman that will stand out in any collection. Limited to 5,000 pieces. Figure measures 25 cm tall. 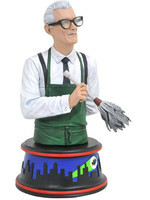 Based On Art By Klaus Janson; Sculpted By Paul Harding. 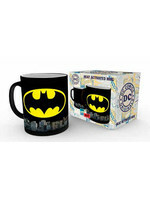 Batman mugg som ändrar utseende med temperaturen! 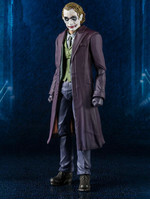 The Joker actionfigur från S.H. Figuarts! Batman bust från Diamond Select! 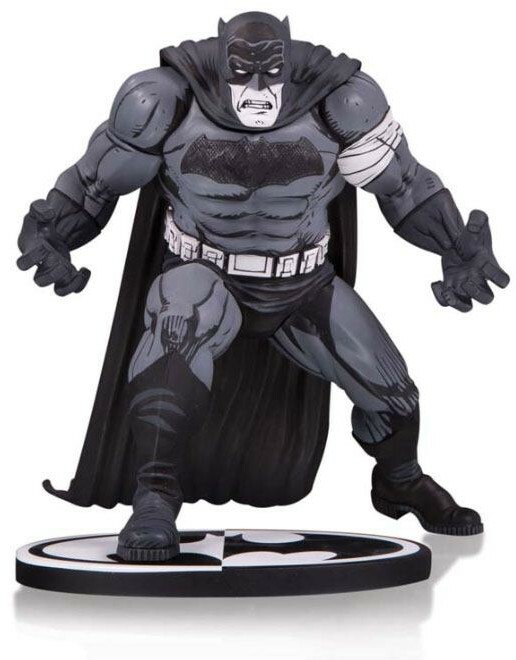 Var vänlig ställ din fråga om produkten "Batman Black & White - Batman Statue by Klaus Janson - 25 cm" nedan, så svarar vi så snart som möjligt!